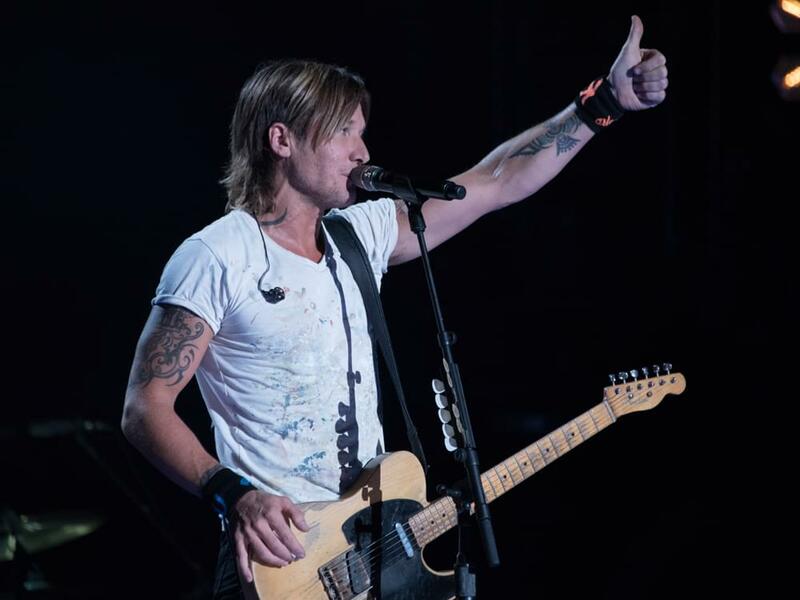 Keith Urban has teamed with Best.Cover.Ever. for its upcoming YouTube launch this fall. The talent competition, which will be hosted by Ludacris, encourages fans to submit covers of featured artists’ songs for a chance to duet with them. Featured artists include Keith, Katy Perry, Demi Lovato, Backstreet Boys, Jason Derulo, Nicky Jam and more. To enter the competition, contestants can upload a creative cover of Keith’s “Somewhere In My Car” to TheBestCoverEver.com by August 18. The eventual winner will be flow to Los Angeles to perform a duet with Keith. You can subscribe to the Best.Cover.Ever. channel on YouTube to watch the series and follow the submissions. Watch Keith in the new promo below.